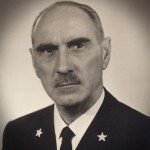 Phillips will feature a Ref. 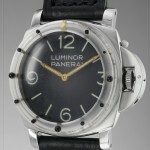 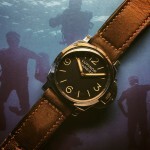 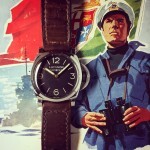 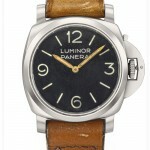 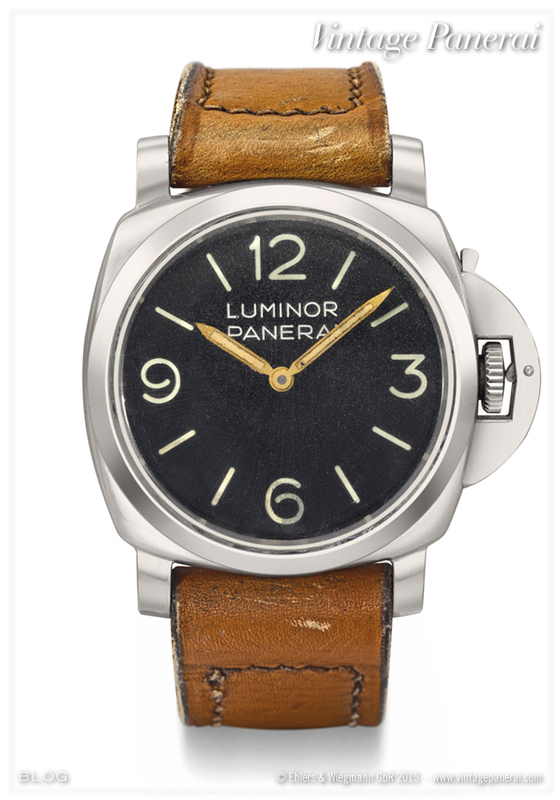 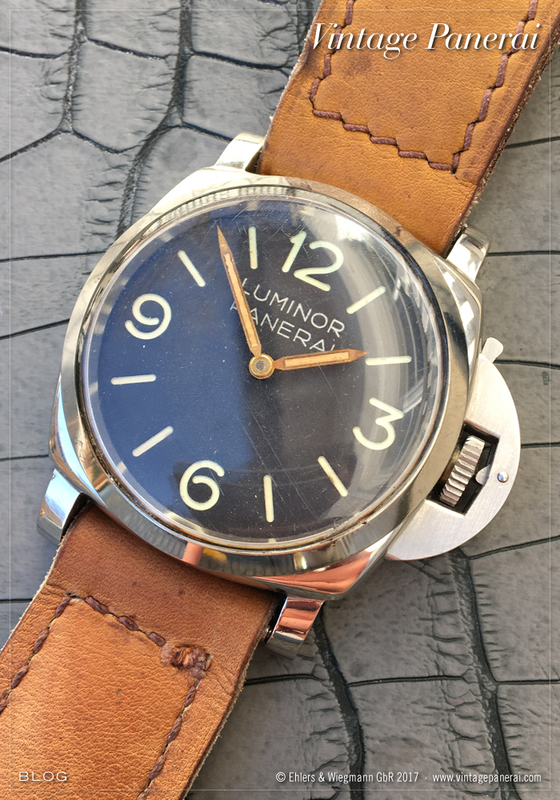 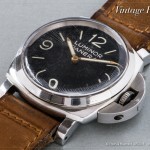 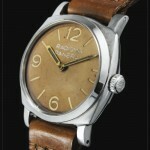 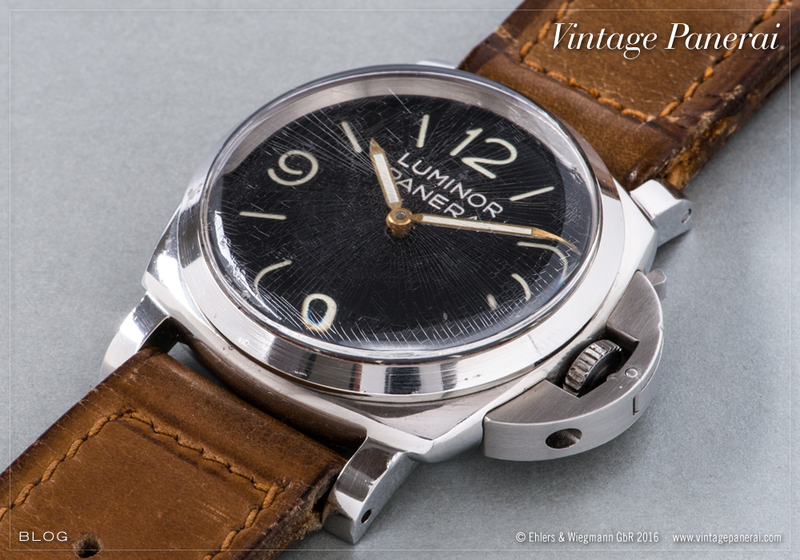 6152/1 “Luminor Panerai” in their Geneva Watch Auction: FOUR. 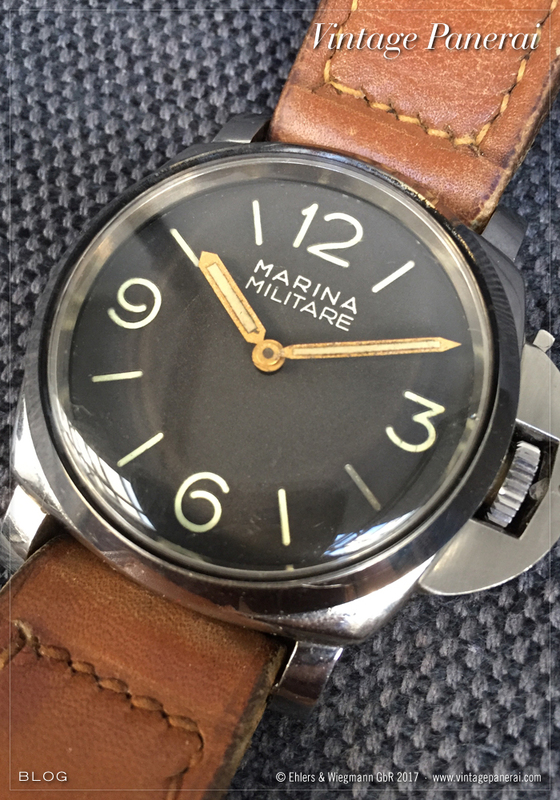 The watch is recorded in our database since 2010 and appears to be a perfect example for a 6152/1 with Rolex 618 / Type 4 movement in excellent condition. 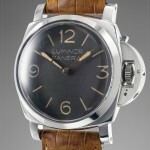 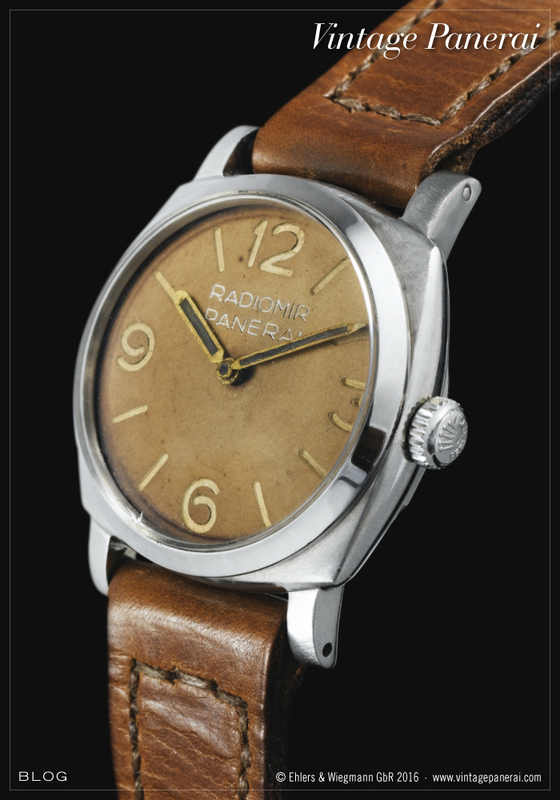 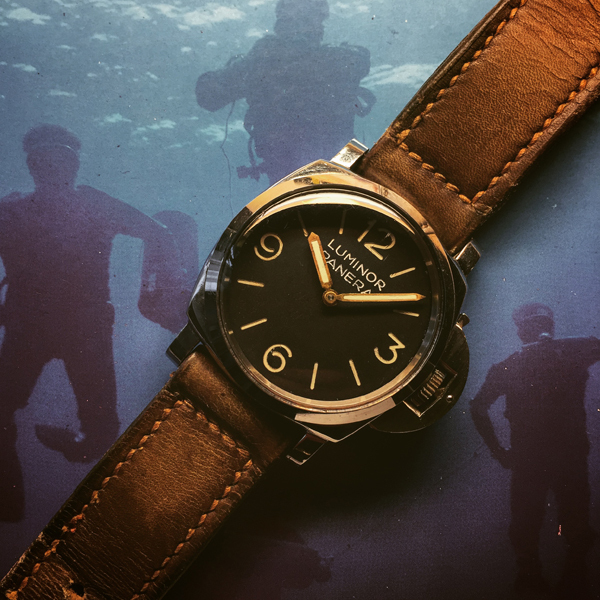 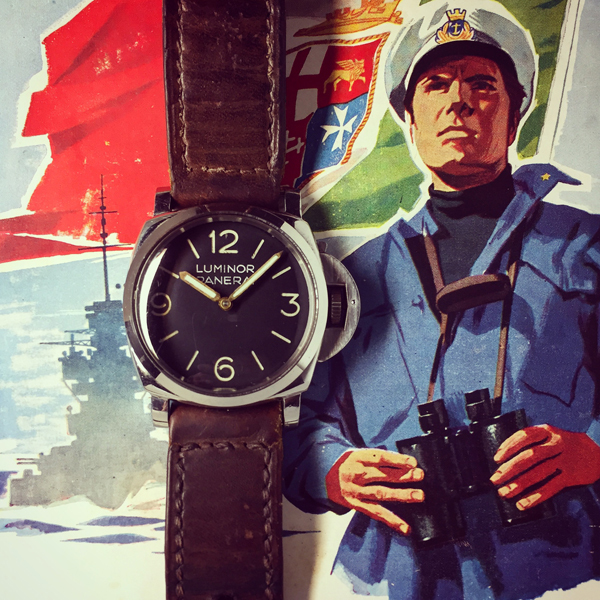 The “Luminor Panerai” dial is the most used in all Ref. 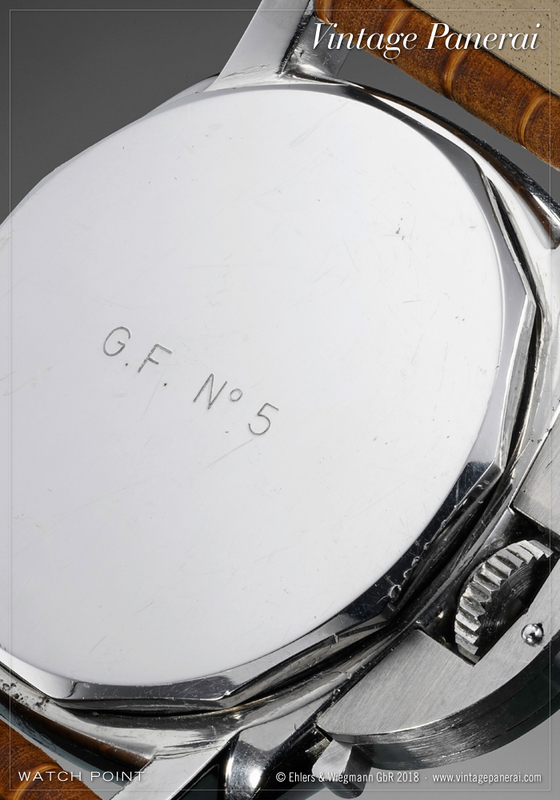 6152/1 watches recorded in our database, as well as the Rolex 618 / Type 4 movement is working in more than 80 % of all recorded watches of the Reference 6152/1. 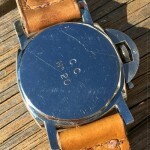 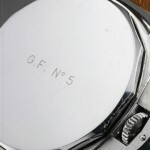 The crown-protecting device of this watch is signed “BREV. 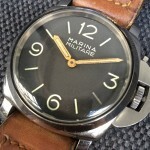 ITAL.” and additionally numbered “10” on the underside. 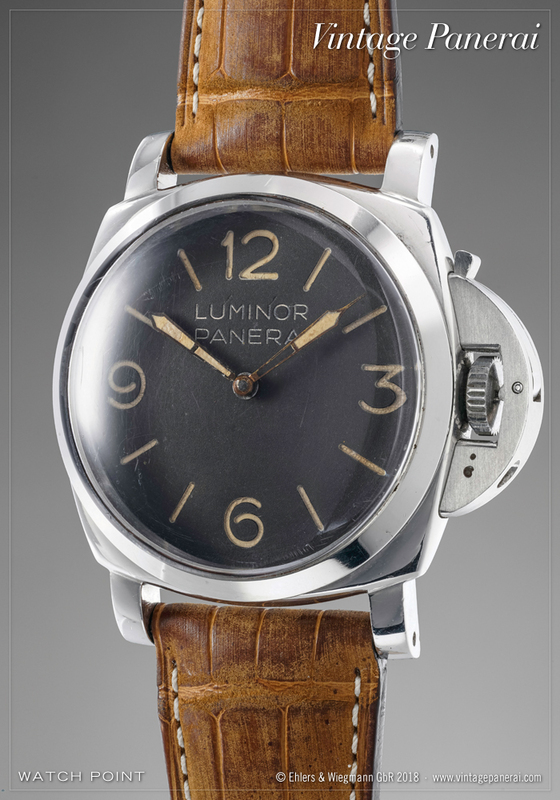 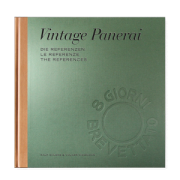 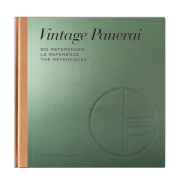 Chapter VIII.II of our book “The References” 1950’s-1960’s is featuring similar watches like this specimen on auction at Phillips, with Rolex movement and Panerai crown-protecting device, on page 922-1057. 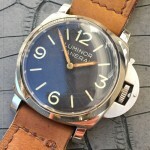 An overview about the “BREV. 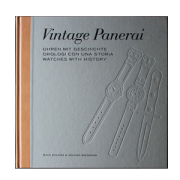 ITAL.” signatures on watches with crown-protecting device can be found on page 975. 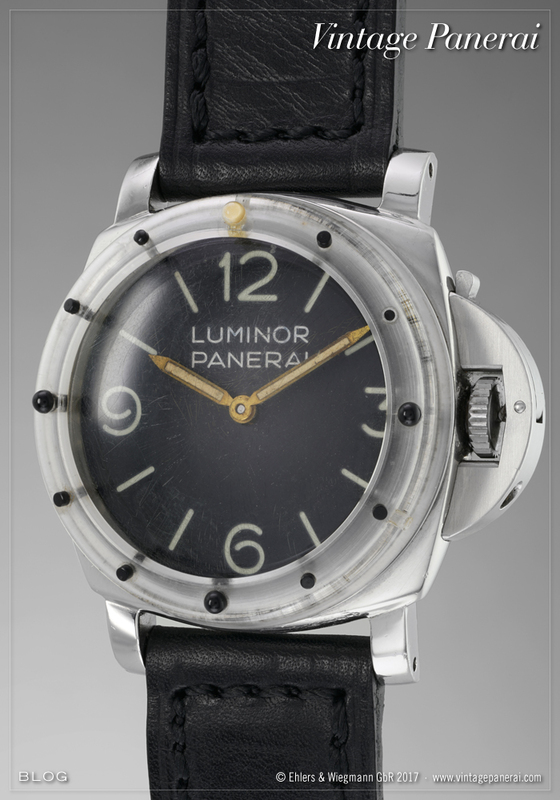 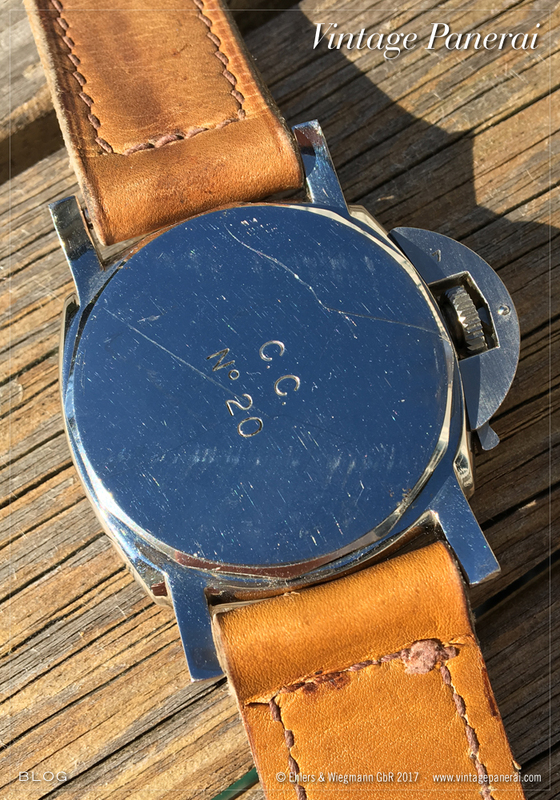 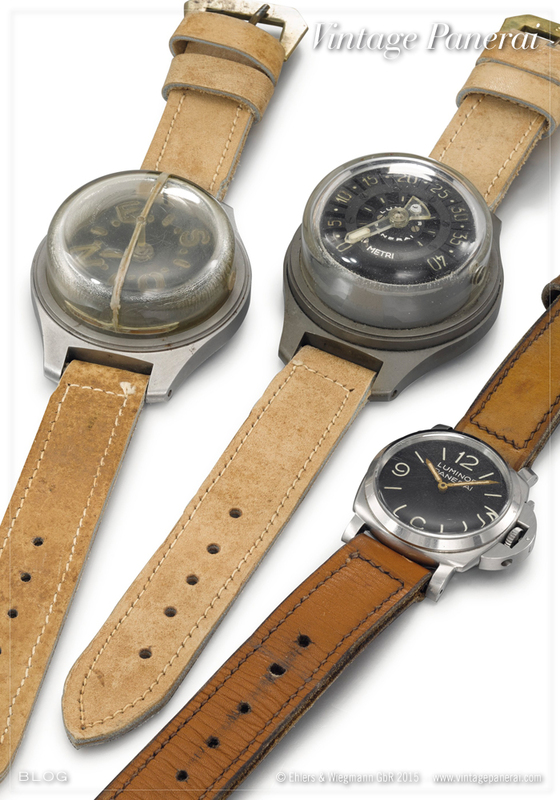 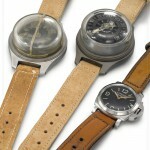 Further info on this watch (lot 82) can be found here.